Siemens announced plans to acquire the string inverter business of the KACO new energy GmbH, one of the leading manufacturers of energy-related power electronics, for an undisclosed sum. The project development and EPC activities are not part of the acquisition. The closing of the transaction is subject to regulatory approval and expected in the first half of 2019. 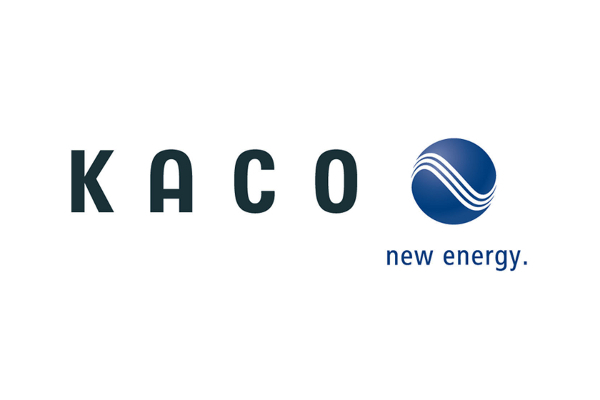 KACO new energy, headquartered in Neckarsulm, Germany, is active in more than nine countries with local sales and service companies and has more than 350 employees. KACO new energy’s product line covers the full power range, from inverter units designed for a family home, commercial buildings and infrastructures to complete systems for solar parks producing megawatts of electricity. The company puts special emphasis on the fastest growing segments of string inverters for solar and storage applications, up to 1500V and using the latest semi-conductors. KACO new energy has developed the next generation inverter technology based on silicon carbide (SiC), which leads to best-in-class power density and superior thermal behavior for installation in demanding environments. “With Siemens we are happy to have found a buyer where we see our technological know-how in good hands. Embedded in a strong corporate group, KACO new energy is well prepared for the challenges of the coming years”, say Ralf Hofmann, executive manager of KACO new energy, as well as Ralf Sturm and Dr. Marc-Olaf Grumann, executive managers of the Sturm Family Office. “With this acquisition, Siemens gains access to the latest technology, while KACO new energy will benefit from the resources required to scale up. Together, we will be able to apply the technology in exciting growth segments”, explains Cedrik Neike, Managing Board Member of Siemens AG.